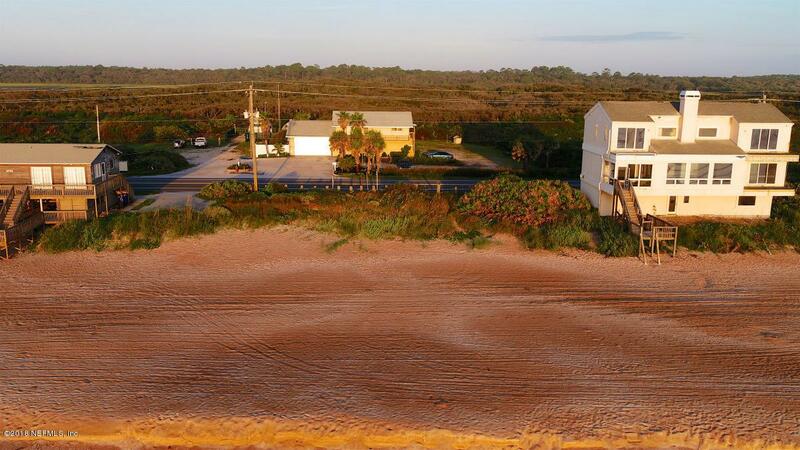 The views are simply spectacular from every direction on this Oceanfront vacant lot in beautiful South Ponte Vedra Beach. 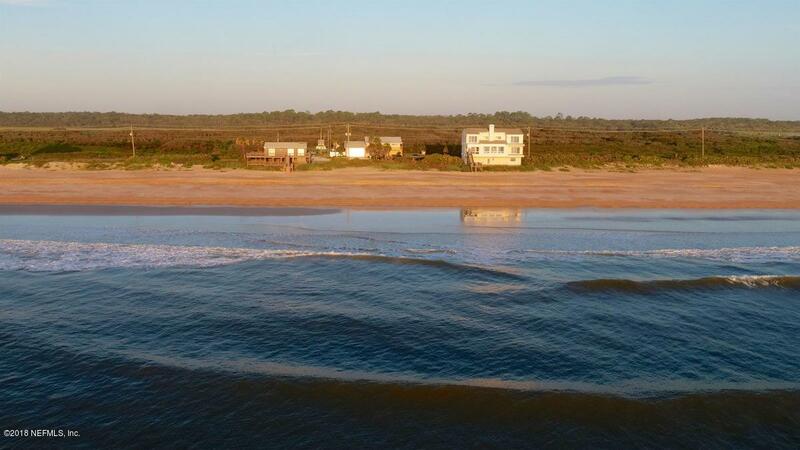 You'll enjoy beautiful ocean views from multiple vantage points and see sunrises from the east, and sunsets on the west, and the views to the west of the Guana River State Park are tranquil and serene. 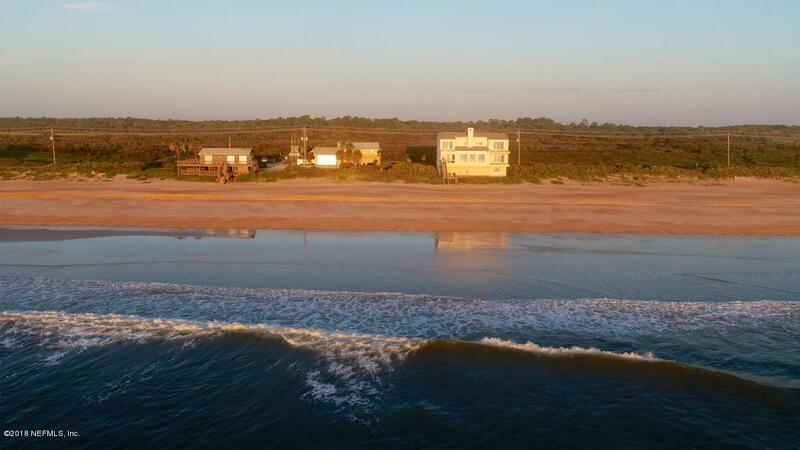 This lot is ideally located within a 20 minute drive south to a great neighborhood in the Historic District in St. Augustine, or north to Ponte Vedra Beach, each offering many great restaurants, shopping and fun. 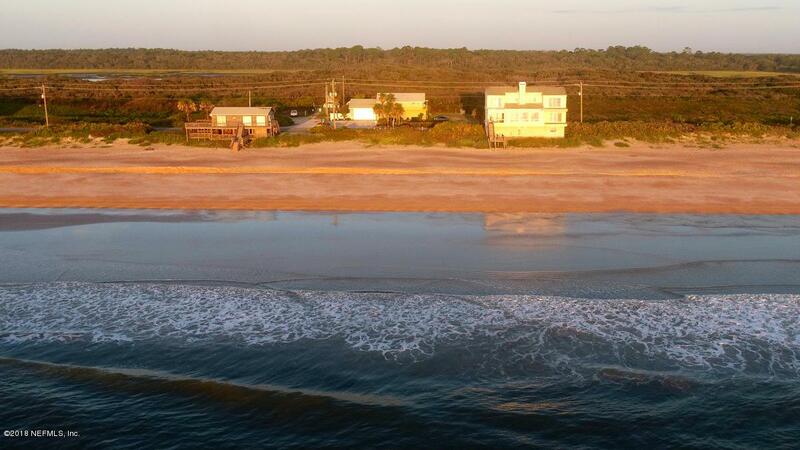 This is the perfect setting to build your dream vacation home for relaxing and entertaining.